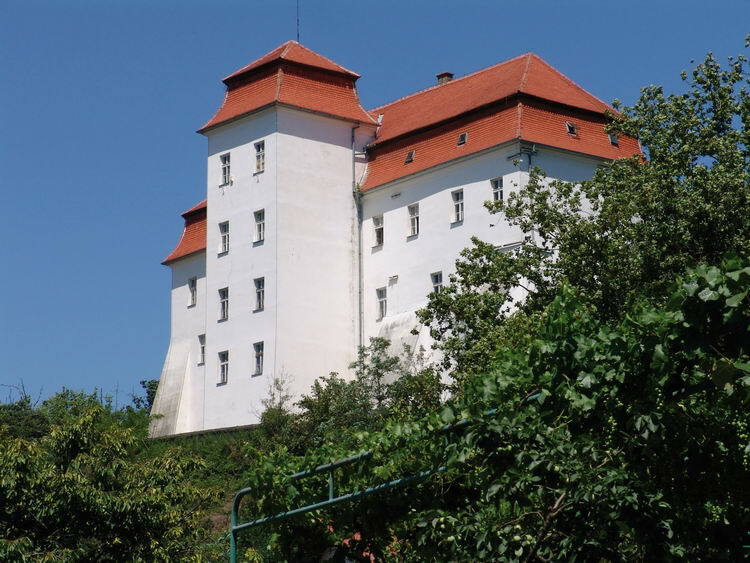 The castle was in past centuries many times entirely restored and rebuilt. 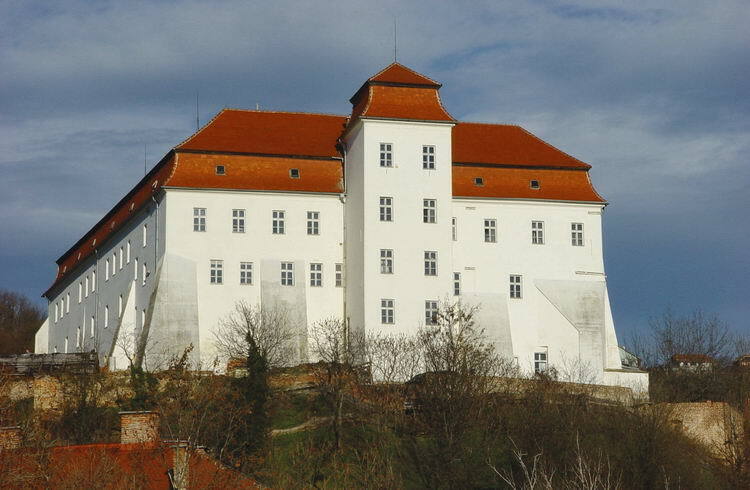 The present-day Baroque appearance of the castle dates from 1690–1707, following the withdrawal of the Turks from the area, when the Esterházys had it rebuilt to form an L-shaped building as a sign of their loyalty to the Emperor Leopold I. 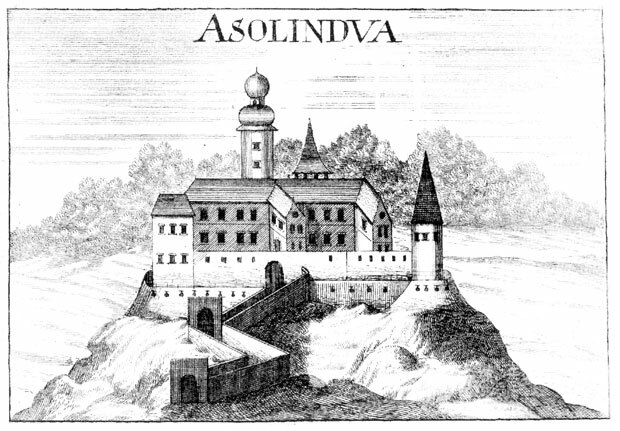 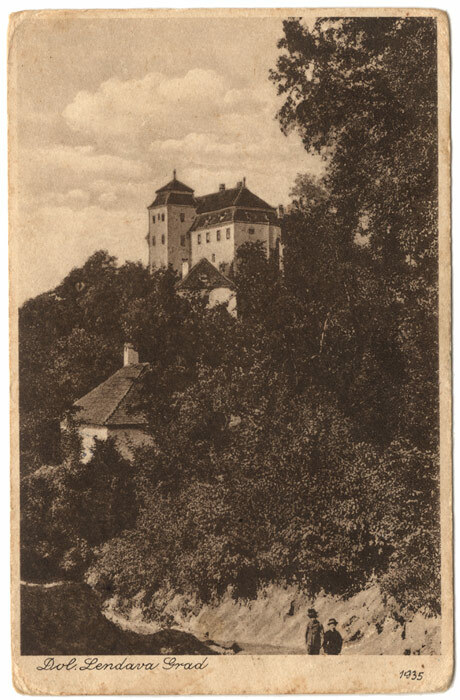 The castle became a show piece of Baroque architecture, and remained in the hands of the Esterházy family until World War I. 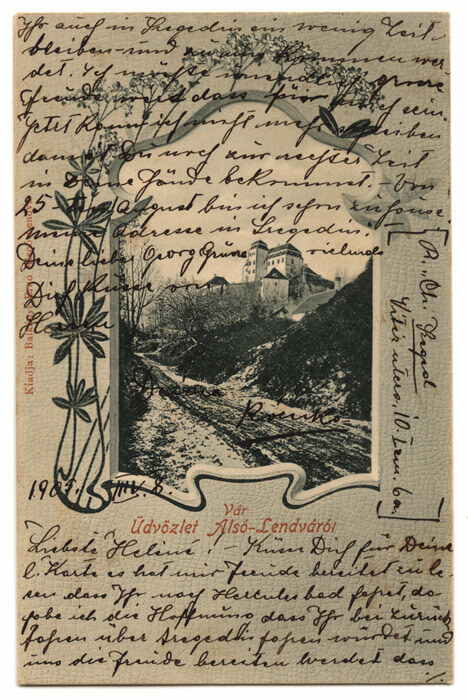 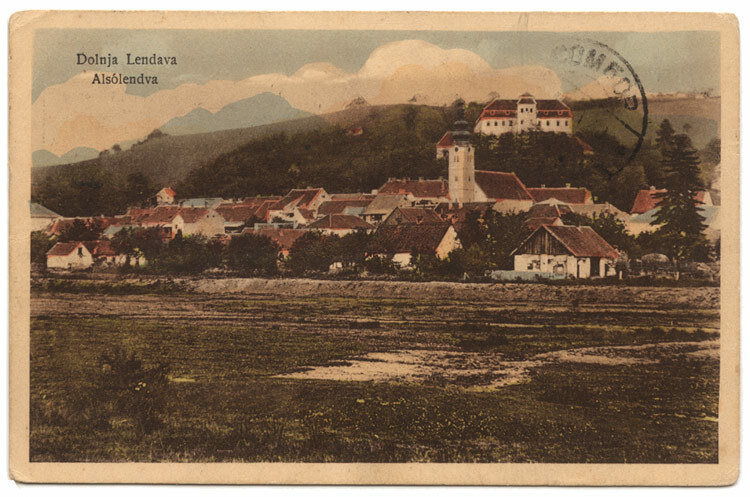 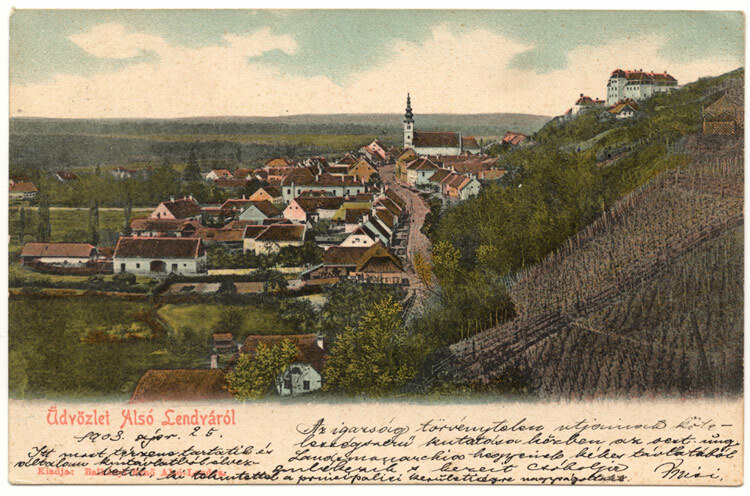 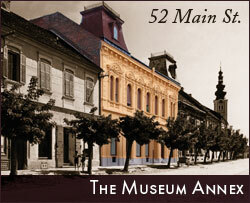 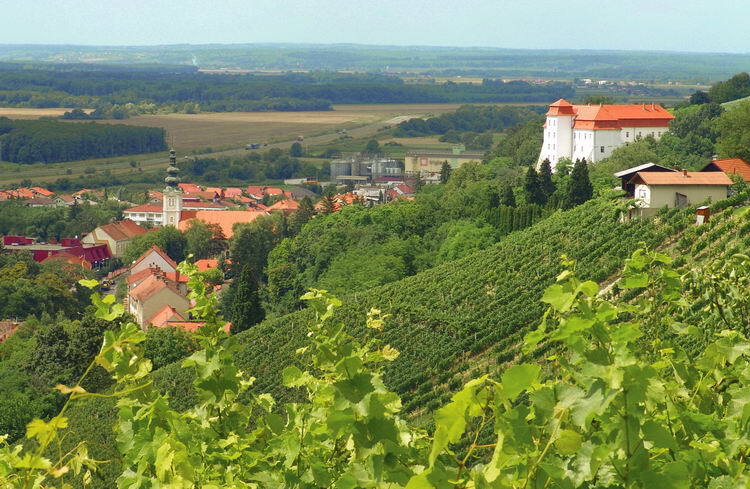 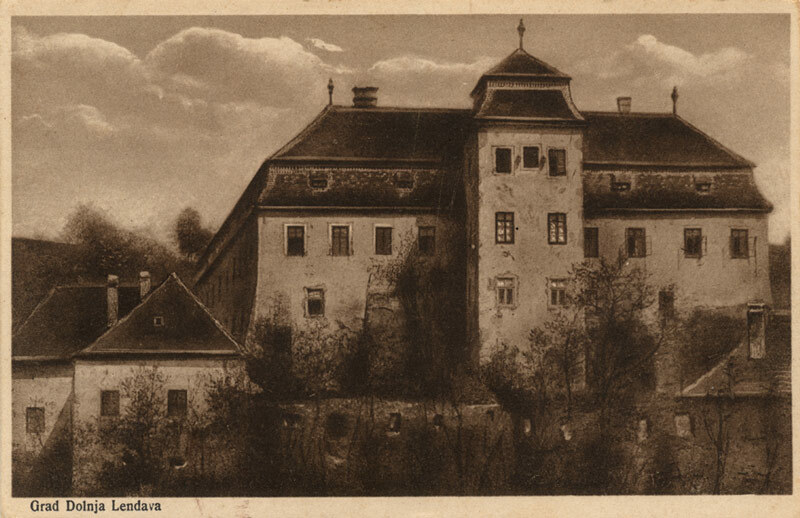 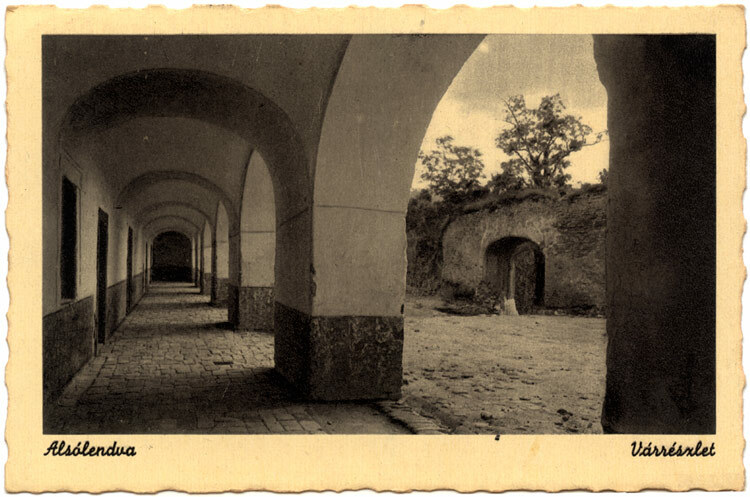 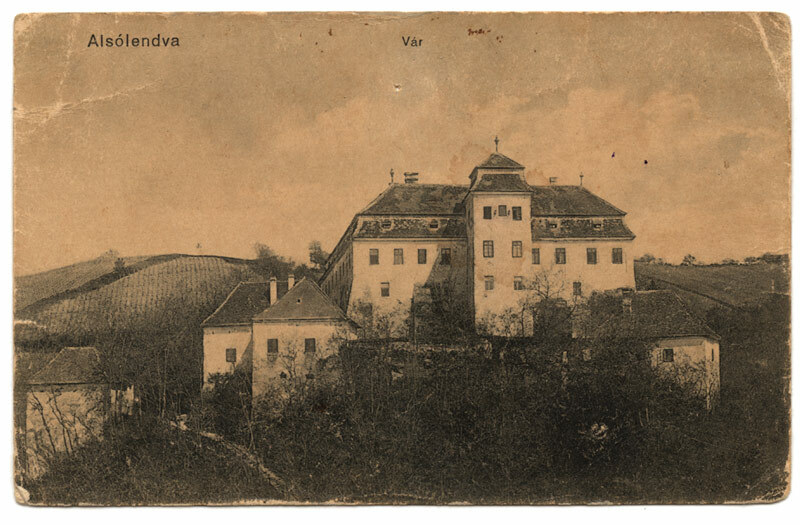 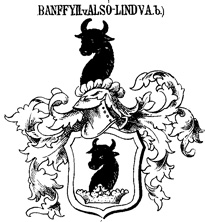 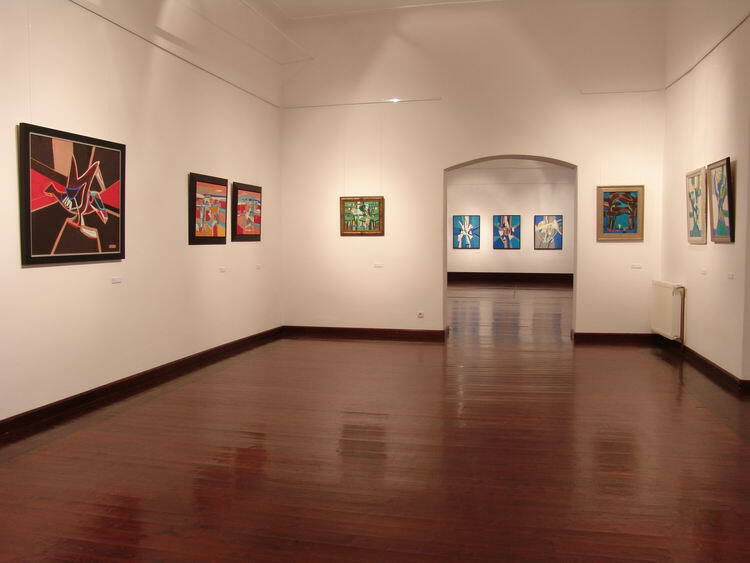 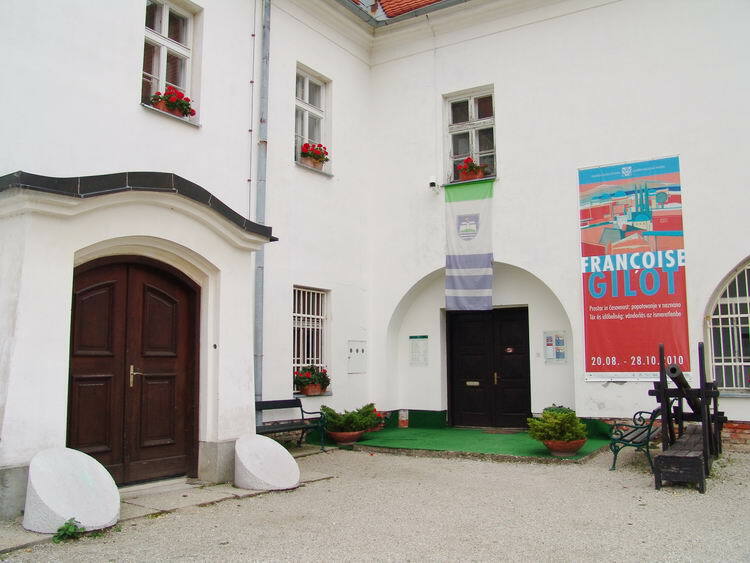 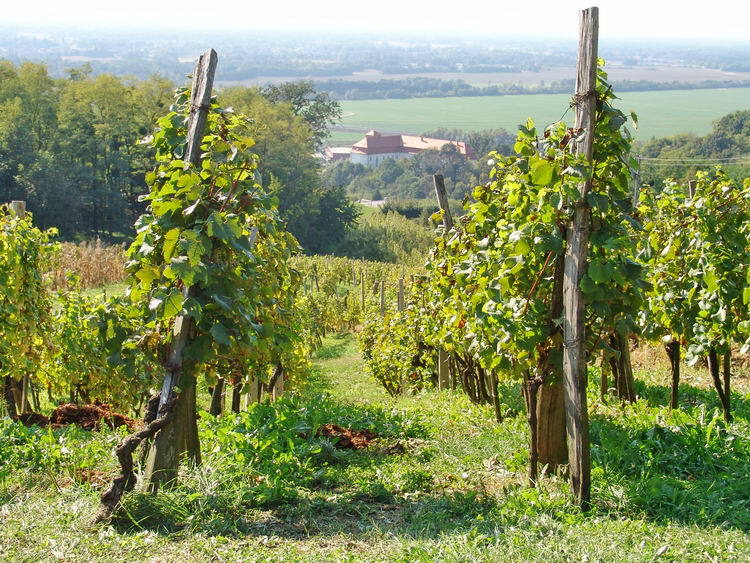 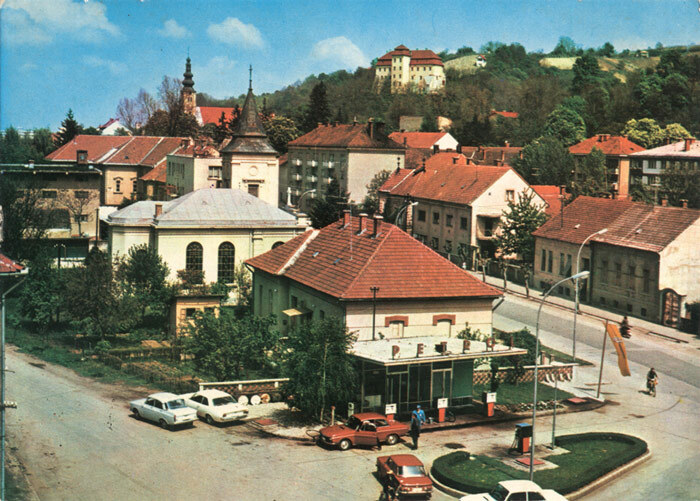 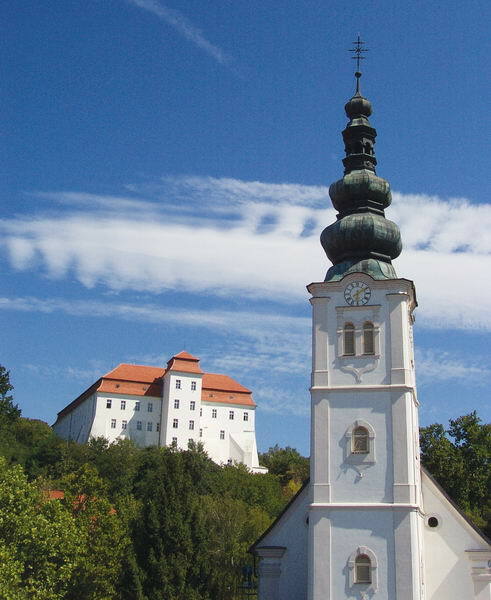 Since 1973 the castle houses the Lendava-Lendva Gallery and Museum and each year it hosts a restoration workshop as well as the artists from the Lendava-Lendva International Fine Arts Colony and the LindArt International Fine Arts Colony.